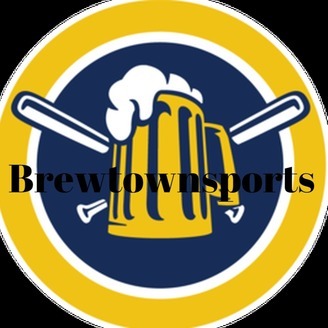 Mr. Brewtown covers the Milwaukee Brewers and Major League Baseball with a unique and concise prospective. Images and content used on this site are used under the fair use provision of the Copyright Act for purposes of comment, criticism, and news reporting. 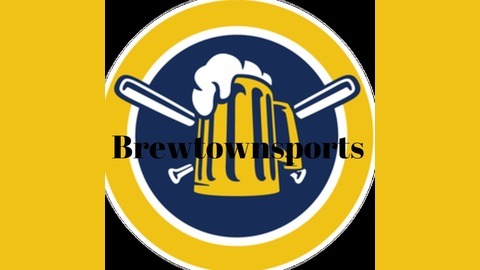 Brewtownsports is not affiliated with the Milwaukee Brewers,Green Bay Packers,NFL, MLB or any sporting teams discussed. Talking Brewers baseball and predictions for 2018. All this and more on the Big Show.